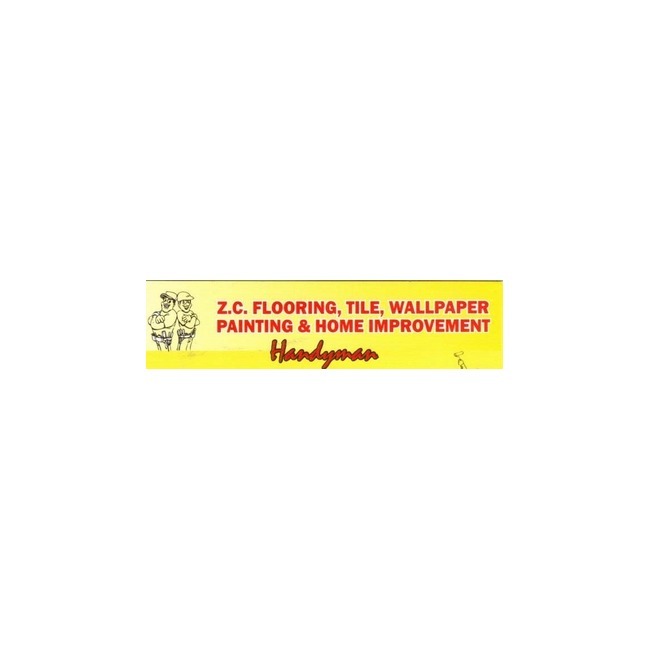 ZC Painting and Wallpapering is a licensed home improvement contractor that has been serving the NYC area for the past 25 years. We are based out of Queens, New York, but work in the surrounding boroughs and in Nassau. 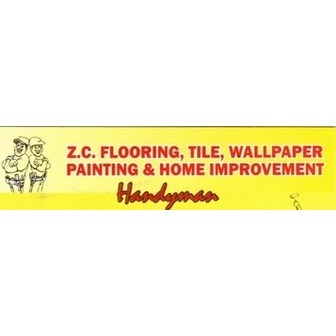 We are a small family company that provides excellent quality workmanship and service with reliability and integrity.